Northern Ireland collaboration technology specialist DisplayNote Technologies has signed a new agreement to bundle its collaborative presentation app, DisplayNote, on DELL’s range of interactive projectors shipping in 2016 & 2017. The two companies have worked together to produce a complete collaborative experience for the classroom, combining the quality of DELL’s interactive projectors with the powerful ability of DisplayNote to wirelessly send what’s being shown on the projector out to students’ smartphones, tablet devices and personal computers. 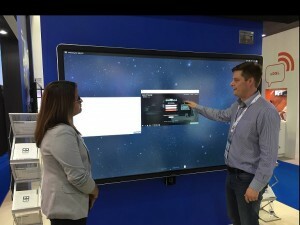 DisplayNote is a screen-sharing solution that offers real-time collaboration in a flexible range of settings from lecture halls to meeting rooms. Presenters and educators can share any content to any connecting device, use their mobile device to present wirelessly and allow participants to contribute and collaborate on a presentation from their smartphone, tablet and PC. 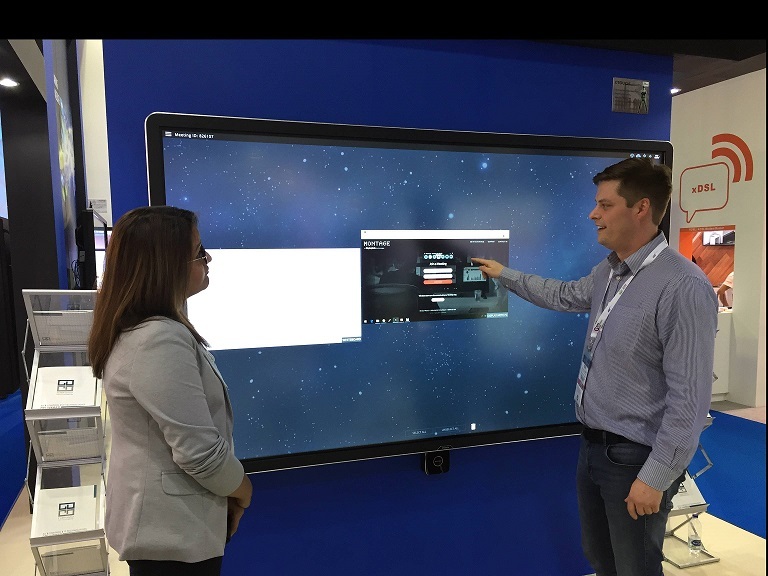 The partnership gives DELL customers the access to DisplayNote’s presenter-to-participant screen-sharing technology, with a free four-connection license accompanying qualifying projectors. “This collaboration with DELL provides educators with a solution that is completely collaborative and immersive. The combination of DELL hardware and our approach to content sharing and collaboration gives educators, teachers and presenters a huge opportunity to enhance and enrich their lessons. In addition, the partnership highlights further the work we’re doing at DisplayNote Technologies and our partnerships with some of the world’s leading providers of interactive display technologies”. DisplayNote Technologies are an award winning provider of collaboration tools for productive and connected working. Based in Belfast, the company design and build solutions for collaborative presentations, wireless presentation, shared white-boarding, and team communications.